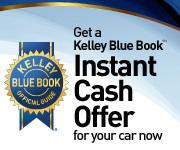 -Kelley Blue Book, Gives You a Fair & Unbiased Estimate of Your Vehicle's Value! Follow these simple steps to get the most for your trade! -Complete the Information About Your Vehicle - Get the best value! Get a realistic idea of what your used vehicle is worth before you trade it in. If you are trading your vehicle to buy a new or used vehicle from Bob Penkhus Volkswagen, then stop by our dealership and ask a salesperson about the Penkhus Price Match. We will match advertised prices on any competitive dealer in Colorado so you know you are getting the best deal. 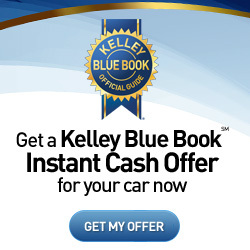 Kelley Blue Book is a Registered Trademark.